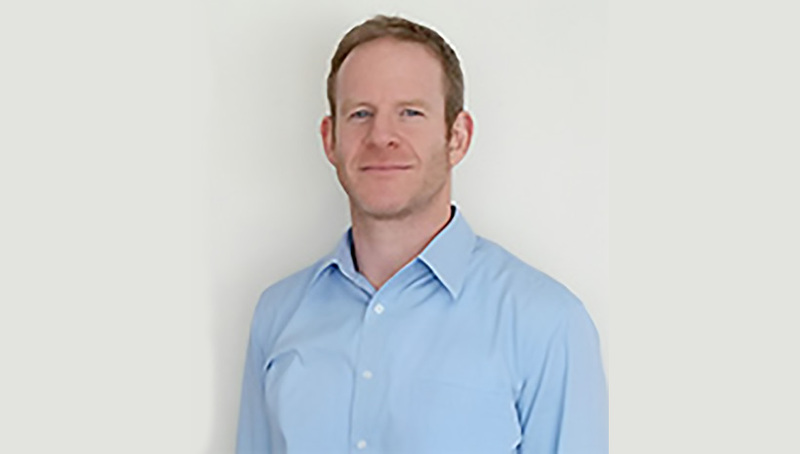 Stephen is a UK trained osteopath with 17 years experience in clinical practice. He graduated with a four year diploma in osteopathy the UK in 1999 before which he completed a degree in Sports Science. He is registered with the General Osteopathic Council in the UK, AHPRA Australia and is a member of the Australian Osteopathic Association. Stephen is experienced in treating a wide range of conditions and sees excellent results treating various musculoskeletal conditions including headaches & migraines, spinal pain, shoulder/hip/knee conditions, sciatica, sports injuries and postural strain associated with pregnancy, computer posture and work ergonomics. His osteopathic treatment is tailored to the individual to relieve current symptoms, support the natrual healing process of the body and to establish a good balance of flexibility and muscular support. He appreciates the desire to return to activity as soon as possible following injury and the importance of identifying the causative underlying biomechanical dysfunctions. His interest in osteopathy began as a teenager, after receiving treatment for neck injuries in rugby. Since then, he has enjoyed a variety of sports over the years and holds a black belt in ITF Taekwondo. Stephen is now a keen runner and cyclist, and recently finished the UK Ironman Triathlon and 100km trail ultramarathons in Borneo and Thailand.